Royal Marine detachment aboard the cruiser HMS Astrea, c1905. Location unknown. 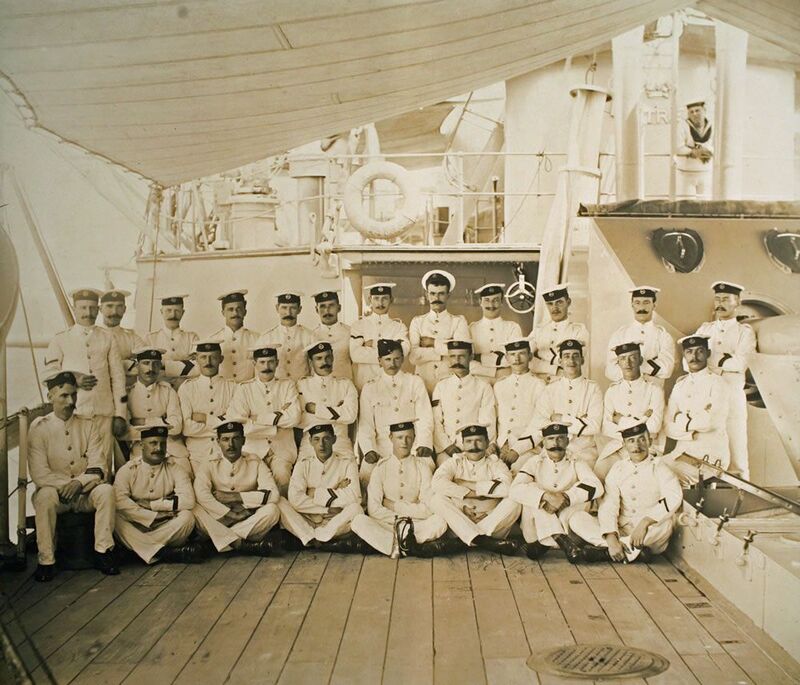 This Royal Marine detachment aboard the cruiser HMS Astrea, c1905. Location.. Art Print is created using state of the art, industry leading Digital printers. The result - a stunning reproduction at an affordable price. Royal Marine detachment aboard the cruiser HMS Astrea, c1905. Location..